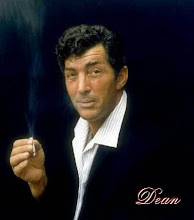 ~DINO'S DEN~: "ANGELS IN VEGAS" GUEST STARRING DEAN MARTIN! Hey pallie Terri. Thanks for posting these. So cool. 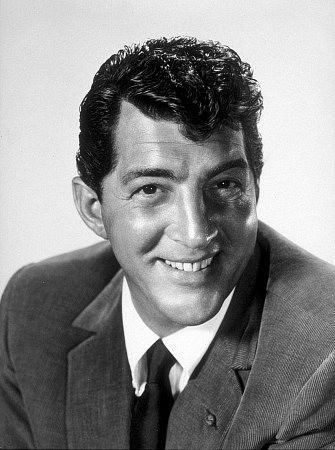 Always great to see some of our Dino. Hope you've had a fantastic weekend. Cheers! 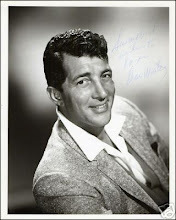 THANKS PALLIES FOR STOPPING BY THE DINO'S DEN. I WAS EXITED WHEN I FOUND THESE. I HOPE YOU ARE BOTH HAVING A DINODYNAMIC DAY! CHEERS! SADLY AFTER MY POSTING HERE...FARRAH FAWCETT, THE MOST ADMIRABLE OF THE ANGELS HAS PASSED AWAY AT THE AGE OF 63 DUE TO HER LONG BATTLE WITH CANCER. FARRAH YOU WILL TRULY BE MISSED! Visit my virtual lounge (B3) if you are so inclined as well!